It sounds like you don’t have the GD extension installed. I don’t use Ubuntu any longer, but I think it may be named php5-gd, so you’d need to install that package and restart your webserver and it should then work. 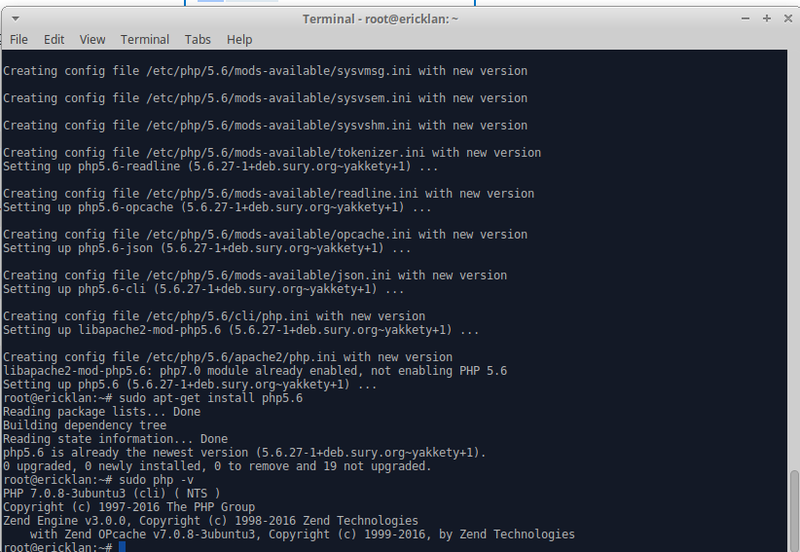 You can install php5.6 modules. As MacroMan stated, under Ubuntu 16.04 you don’t need to add the repository any more. Simply issuing sudo apt-get install php7.0-gd works.